Spend time with loved ones, read a book or enjoy a cuppa! Let us take care of the cleaning & work around the house. Give the gift of time with just one voucher. service they'd like us to take care of and enter the code at checkout. Find out our coverage here. The gift voucher must be redeemed during a single visit. This gift voucher is valid up to 6 months after the purchase date. Please check if the specific service you require is available in your area. 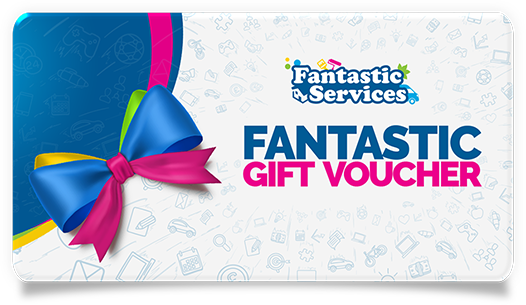 The gift voucher doesn't apply for services provided by Trusted Partners. The gift voucher can't be combined with other promo codes. Parking should be provided by the customer. Offer is valid for domestic properties only. For areas outside M25 distance charges may apply. We retain the right to refuse bookings and take payment from alternative forms of payment if a fraudulently obtained Gift Voucher is redeemed and/or used. The risk of loss passes to the purchaser upon our electronic transmission of the gift voucher. We are not responsible if any gift voucher is lost, stolen, destroyed or used without your permission. If the price of recipient's booked service exceeds the value of the voucher, the recipient will need to pay the difference.